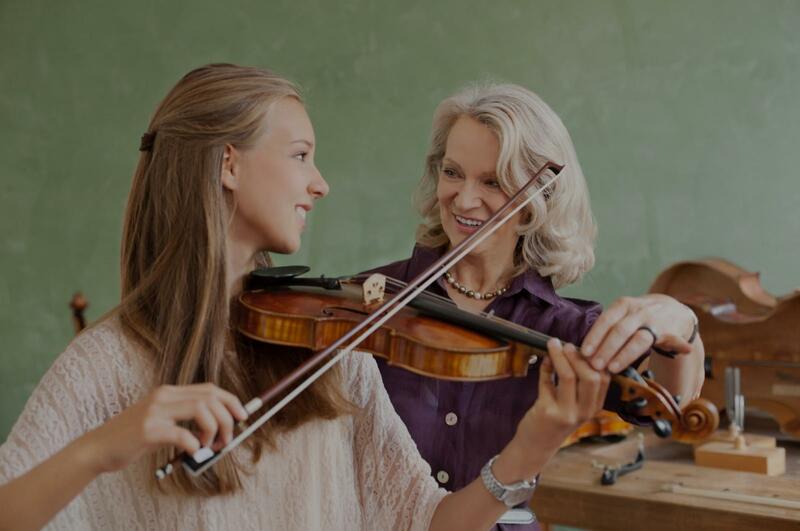 Carson, CA Violin Lessons Near Me | Fun Classes. Top Tutors. Hello future violin students -- and welcome to violin class!! I have been playing the violin since age 10, and have fond memories of having a loving and patient teacher when first starting out. My goal is to make violin playing fun, exciting, and get you playing as quickly as I can. My method is a combination of traditional violin technique (mainly Franco-Belgian and Russian schools of violin playing). Once the student has developed a good foundation, we then start experimenting with different styles of music such as Latin, Jazz, Bluegrass/Country, Film Music, and even Electronica/EDM/Hip-Hop. Yep - all styles are possible on the violin! I look forward to helping you on your musical journey as you embark on learning the beauty and intricacies of the violin! "I didn't deal with so may Violin teachers to compare, but I can't imagine a better teacher than Brandon. Thank you Brandon!!!" "My daughter is very happy with lessons from Jill." "my daughter has improved so much in just a few lessons! thank you miss Tracy"
e play the violin together and practice duets. I also enjoy when she plays for me. Thank you Miss Jacqueline.”"
Los Angeles, CA teacher: Jacqueline P.